So here we are in June 2016 and past the big shift to HD in French broadcasting. 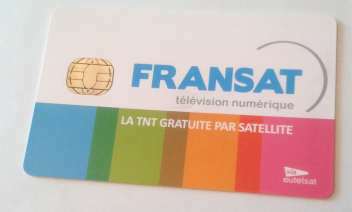 BIS, Fransat and TNT now have a full line up of all the main channels , in HD quality. There was a lot of on screen messages shown to warn viewers , but still many didn’t get the importance of it all, until the big “switch off” was upon us, on 25th May and they were left with blank screens. Some HD receivers ran out of stock but not many, all in all a pretty smooth operation. BIS were the last to go through these changes, giving their subscribers time to buy CAMS capable of the new “viaccess secure” encryption. At least it was done in stages, with just a couple of channels going for the new standard first, then everyone could see whether the change would affect them ( with the older receivers and cams ) and then changing all BIS channels over to the new system. The prices for Fransat HD receivers in particular had come down to very manageable amounts by the time the changeover was about to happen. Strong in particular, a very popular brand, making both TNT and Fransat HD models were available at a good price. All new HD receivers for TNT and Fransat from me are supplied with a new card by the way, don’t try to use your old card! Similarly avoid buying on Amazon . fr unless you know for sure that it comes with a card, some don’t and you will quickly find that Fransat cards are not available for sale anywhere. One major advantage of the HD mpeg4 format is the ease of making recordings, all products now have the USB socket, almost all PC type USB powered “ portable” style drives can be used to make recordings, by nothing more than plugging in a USB drive. Some TNT boxes I have noted, require that the format is changed, the old FAT32 format is still the de facto standard, with all French boxes, so if your drive came with a more recent file structure on it, like NTFS, be prepared to have to reformat. On most receivers however this is now trivial, there will be a formatting procedure somewhere in the menu. On older boxes, you had to first use a PC, to change this to FAT and that was not easy as PCs have long since abandoned this option. I still have a download available for anyone wanting it, on the main website. ( http://satellitetveurope.co.uk/HDD.html ) download the GUIFormat.exe file. As new receivers have come onto the market, the number which are net capable is increasing. Be certain that it is set up correctly though, for example the Aston Maya Fransat model will continually try to search and put up on screen any WiFi network it sees, unless it is set up from scratch ( first installation ) . This can be very annoying as it prevents you watching anything. If you do not want any of the online services, then skip this step when first setting up the box. Overall the most noticeable thing about the latest French receivers , is the much better reliability, far fewer returns than with the older SD (standard definition) boxes. The driving force behind this is probably the Korean and Taiwanese giants who produce the major part of the entertainment electronics segment , available today. Their complete dominance of the market has driven standards up. A look at worldwide patents in electronics will quickly show how these once poor quality copycat product manufacturers have now turned the tables with innovation and top design. Have you got a Samsung phone in your pocket or an LG tv on your wall? South Korea many years ago made a mad dash for the top, by introducing a country wide 100Mbs internet system, when at the time we in England were only just seeing the change from dial up! Hey if anyone from Virgin is reading this, why is my so called 50mbs internet only capable of 1.7mbs after 4pm? This is possibly because the new receiver was installed with the SD Fransat or SD TNT bouquet of channels. If you have ever installed one, it is the very last option to choose, before it starts working properly. It is easy to overlook and there is no way to tell which bouquet has been used, after the installation is complete, as up to the 25th April, the channels worked as normal. The solution is fairly simple, to reinstall completely. Choose “factory reset” or ” first time install” option in the SYSTEM menu ( these are fairly similar on both TNT and Fransat , throughout the different makes and models that are available. It will then show the first time installation menu, where you can choose install language, tuning……….. right through to the bouquet choice. 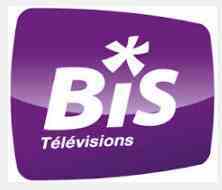 For our subscribers to Bis Television, there are changes to the type of encryption today on 3 of their channels, so all receivers without the correct BIS cam or older versions which are now incompatible, will no longer be able to receive pictures from W9, D8 and BIS ! Check that you still receive these NOW, from 25th April ALL BIS channels will go to the new secure Viaccess version and you will receive NO channels at all. 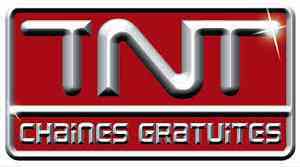 In April 2016 all TNT and Fransat broadcasts will be in MPEG4 standard . Completion date is set to 25th April, so make sure you are up to date before then. This means you will need an HD receiver to carry on watching your TNT or Fransat channels. Those of you with my Free channel packages using the Multi lnb dishes will be unaffected. I don’t know if my box is HD? 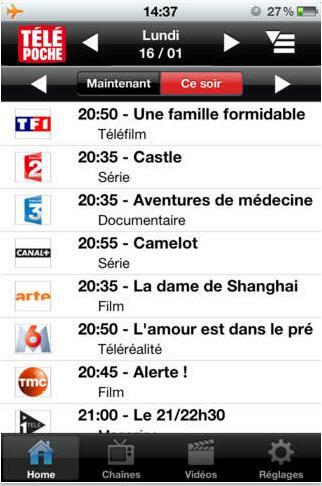 Turn to TF1 – If the TF1 logo is on the RIGHT side of the screen , it is already in HD. If not, you need to purchase a new HD box. Will the dish need changing? No the dish needs no attention, as long as you have a good signal ,it will work with the new HD Mpeg4 boxes. My TV is the old “standard definition” will I be able to watch after the change over? How can I order a new box? 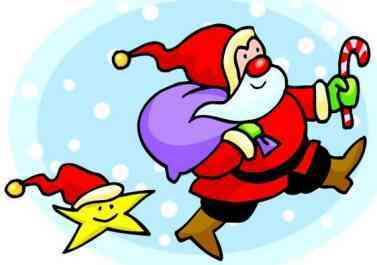 Use the contact me form – tell me if you require TNT or Fransat and i’ll send you a list of the current best receivers and prices including postage. You can pay online. 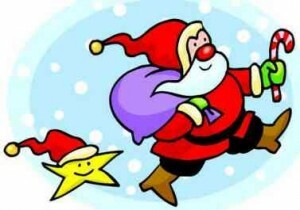 Your box will be sent out directly. I’m not technical – How will I set up my new box? Don’t worry, in 99% of cases, you simply switch it on and follow the on-screen prompts. For most viewers the default answer will get you back up and viewing perfectly. I will provide any help you need by email or phone. 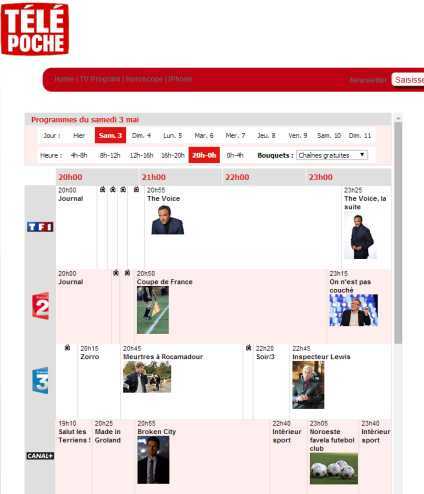 Heres a good website to see whats on across the usual French channels TF1, M6, Fr2 etc. And here is an app. for the iphone…. Once loaded you can see whats on tonight and set the recorder ! I am posting about this news item, simply to avoid any confusion. 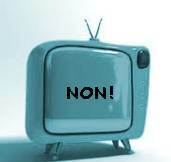 Several people have already asked me if they can have the new media boxes for French tv. This BeIN sports box is ONLY for the middle east. Well done Pace though, its Uk business has gone from strength to strength supplying Sky with their Uk receivers plus South Africa s satellite boxes and other major contracts. The BeIN sports broadcaster is owned by Middle Eastern company Al Jazeera, who have their own Al Jaz sports, familiar to many sports clubs and pubs. Currently Al Jazeera customers are using the official boxes, made by Humax. In the middle east Al Jazeera has the rights to Premier League football and more recently added Formula One racing. The latest offering from Pace is a very sophisticated media server with built in 1 TB hard drive and will enable the users to watch on multiple screens via a network. Over the last few years , there have been a number of small but annoying little problems, easily sorted out, but when it happens, it looks like disaster. This particular problem has come up several times: TNT box ( mainly the older standard definition types ) loses all channels and will not retune. Keeps going round the loop, apparently tuning but getting no results. There is no indication of signal, so these faults are sometimes reported as “no signal” or “dish faulty”. A quick check with a meter showed the signal was fine. Afterwards, the box will perform its initialisation and look for software update. Ensure it completes this without any interruption, I cannot emphasise this enough, there is a risk of complete memory corruption if the update process is not completed. A box in that condition is useless, you can send it back to France for repair, but so far the procedure and the download is not available online and the cost to send away is high. Once complete the box will tune in again and work as normal. As usual no one can agree on a common standard for EPG ( Electronic Programme Guide ) so if you buy a Fransat or TNT box and also have Uk or German channels tuned in, you won’t be able to see whats on! The same problem occurs with the FreeSat Uk system, because it is a licensed system, if you want the ‘Whats on Guide’, it will only work on the Uk channels, when you tune the French or German channels, you are then unable to access the full functionality of ANY of the Guides including Freesat. 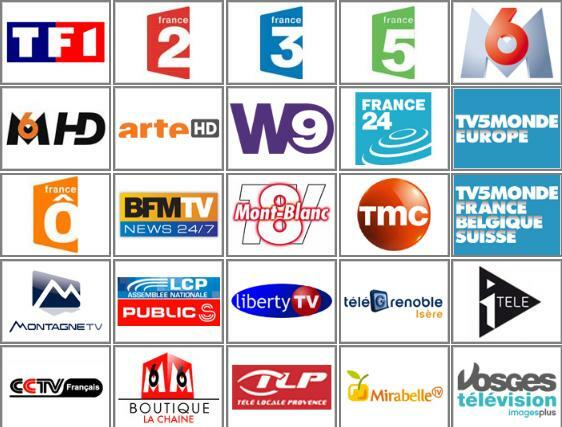 For those wanting French Channels, the box is capable of receiving most of the FTA ( Free to Air ) channels, so a dish with multiple LNBs is required. By attaching a simple USB hard drive unit, recordings can be made from any of the channels tuned in. Setting the timer and channel for the recordings is dead simple, with the point and click recording setup page. You can of course manually extend times or enter all data manually if required. If you plan on making a lot of recordings, there is a twin tuner receiver available with the same EPG capability, so you can record from one tuner, whilst watching another channel. The tuners operate completely independently so a German channel , say Das Erste on tuner 1, could be recorded, whilst watching East Enders on tuner 2. I can supply a receiver, which downloads the EPG information from your network, totally automatically, once a day. You can program it to download only the languages you want, keeping download time to minimum and set the time of day you want it to download, avoiding having to do it manually. There is an additional benefit, that once connected, the whole internet can be accessed! You Tube and many other services are pre programmed into this great receiver. 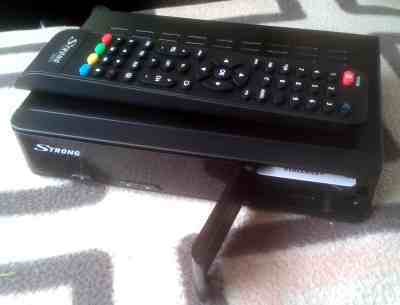 Tnt viewer using the Humax TN5000 box, who already have the Uk Humax Freesat box will find that both boxes are responding to the remote controls, which makes life very difficult. 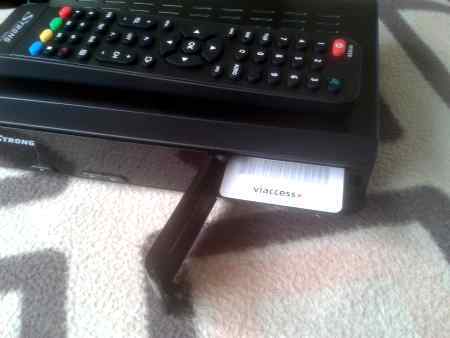 Fortunately the remote control , which is exactly the same part for either box, has a trick up its sleeve! You can select different sets of codes for each box, eliminating the clash. To use more than one Humax receiver in the same room you can change the remote control codes so that they don’t conflict. Switch on your TV set and the Humax product that you want to change the remote code. Press and hold the 0 and OK buttons simultaneously for about 5 seconds until the PVR button on the remote stays red. “You can change the remote control mode.